As of June 2016, there were just over 2 million apps available in the Apple App Store and just over 2.2 million in Google Play. Over 1000 new apps are put on the market every day. There are apps for business and apps for play; there are apps to exercise your brain and track the exercise of your body. What about those who commute every day for 30 minutes or more? We’ve compiled a well-rounded list that contains the best of these apps that will be helpful and enjoyed by commuters, no matter where you are or how long your commute and no matter which platform your device operates on. 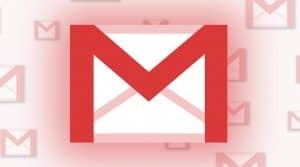 Want to stay up to date on the world? Stitcher has been called the news and information equivalent to Pandora. Stitcher streams live radio programs and on-demand shows to users’ mobile device. 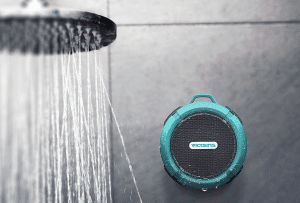 Users can stream their favorites and listen without having to download large amounts of media to the device. Stitcher also uses an algorithm to order these favorites according to the listener’s listening habits. Everything from BBC to CNN to Digital India Podcasts to more than 65,000 other news and information choices are available worldwide. Want to learn a new language or perhaps just improve your memory skills? Memrise is a learning tool app with courses created by a community of experts. Memrise specializes in languages and has over 100 languages to choose from. The app uses flashcards combined with mnemonics to increase learning speed and ease. If language is not your thing, there are other academic topics such as math, science, history, geography, art, literature and more. There are even courses dealing with trivia from entertainment and pop culture. It’s a great way to keep learning during your commute. Want to get organized and ready for the workday? 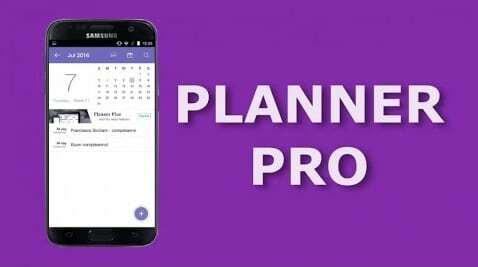 Planner Pro is an all-in-one app that combines your calendar, your tasks and your notes so you never have to switch from app to app again. When you create your account, all data will be saved to the cloud, making it easier to work across multiple devices. The app supports tasks and projects with sub-tasks, allowing you up to 25 priorities. There are unlimited notes that are easy to add, edit and delete. Best of all, tasks, projects and notes all tie in with the calendar, making organizing your day, week or month a great way to spend your commute. Want to take your mind off your upcoming meetings but still keep your mind sharp? 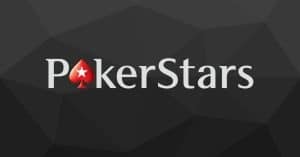 PokerStars mobile is a well-balanced poker app with many options. Whether you want to learn how to play, keep yourself entertained or exercise your mind, you can use this app to play poker and other games with real money or play money. This app allows you to start playing right away or pick different variants of poker to suit your preference. There are also tournaments available for longer commutes. 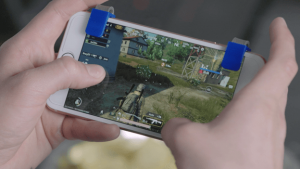 Additionally, there are several apps that complement your play, such as the PokerStars TV app, which allows you to tune into poker shows from around the world. Want to play a lighter brain game? 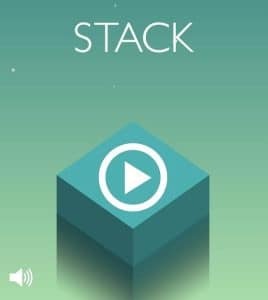 Stack is a modernized and sleeker form of Tetris. While it works on your timing and ability to move and place objects, it is not a brain strainer. The game requires you to exactly stack small boards on top of a stack you’ve already made. If you stack correctly, your stack stays the same width. If you have a little hang over, your stack loses width making the next stacking all that much harder. Testing your reflexes and reaction time is a great way to spend your commute. Want to fix up your photos from your mobile device? With Adobe Photoshop Fix you can retouch with a touch using photos from your device or the cloud. You can lighten/darken, adjust colors and smooth out photos while you commute. Adjust contrast, color saturation and focus on high resolution photos as large as 64 megapixels. Photoshop Fix is integrated with Creative Cloud so you can send your images on to Photoshop CC, Lightroom CC or Photoshop Mix to take your pics to the next level. Want an easy read on the way to work? Texture is a publisher-backed app allowing unlimited access to over 200 magazines with a monthly subscription service fee similar to Netflix. 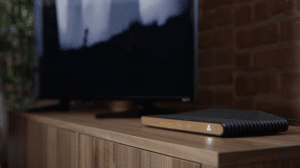 You can read an entire magazine traditionally without carrying around all the paper. You can also search through multiple magazines for topics or events and group those articles to be read together. Currently the app is only available in English and French, but other languages should be added soon. It happens to the best of us: sometimes the bus or the train is late, or our car malfunctions. It’s good to keep an alternative way to get to work handy, and Uber can help with that. Uber is a multinational online transportation network company available in 66 countries and 449 cities worldwide. 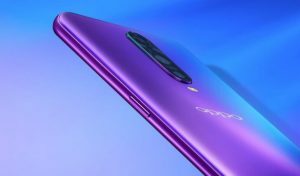 Recently, it became available in India – although only in the major cities. It allows passengers to send a travel request through their smartphone, tablet or other device and get responses from Uber drivers, who operate their own vehicles. If Uber isn’t available in the city where you are, Ola Cabs has an app that also allows you to hail private and government-run cabs as well as government-run rickshaws. Want to take advantage of bus transportation? 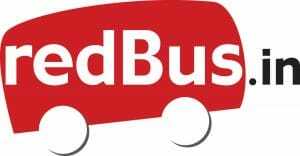 RedBus is India’s premiere bus booking services, both for intercity travel and tours. Some operators even support e-ticket on your smart device to make booking even easier. It’s great for areas in the country where taxi travel is less accessible or just too costly. RedBus encompasses over 70,000 routes driven by 2300 bus operators, making it the largest online bus ticketing platform. Trains are an integral part of travel throughout India as India’s cities are best connected by railway. 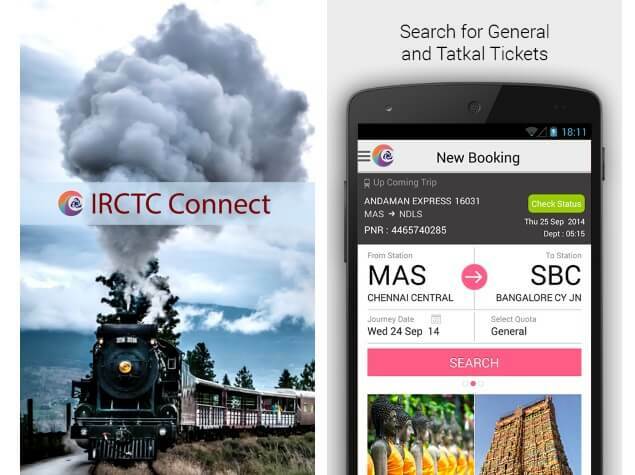 The Indian Railway Catering and Tourism Corporation Limited developed the IRCTC Connect app to allow travelers, tourists and commuters to book tickets, check schedules and give you alerts on your journey. If you are traveling long distance, you are able to book meals and sleeping arrangements on the train as well. It’s also a great way to check availability, which is helpful if you have to be somewhere or else. Whether you are traveling long distance for business or just need something short to keep you entertained while you’re commuting to work, these apps can make your time more productive, more fun and more effective.